1. It's time for Random Notes again! I can't wait for the Chinese New Year holidays to come. I don't really feel the Chinese New Year mood this time, but I don't really care as long as I get to enjoy my holidays! How about you? 2. I finally tasted tarap! 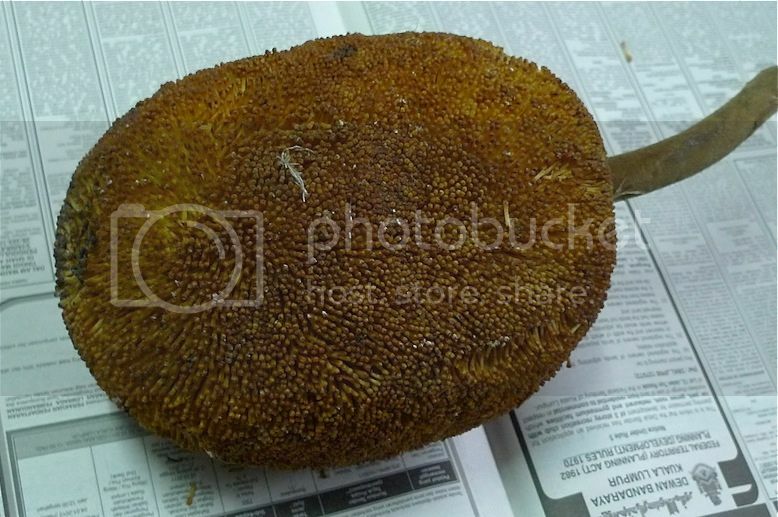 During my trip to Kota Kinabalu, Sabah 3 years ago, I had searched for this elusive fruit without success. Read about it HERE. Thanks to Caroline who brought it back all the way from her hometown in Kota Kinabalu, I finally had the chance to taste it. 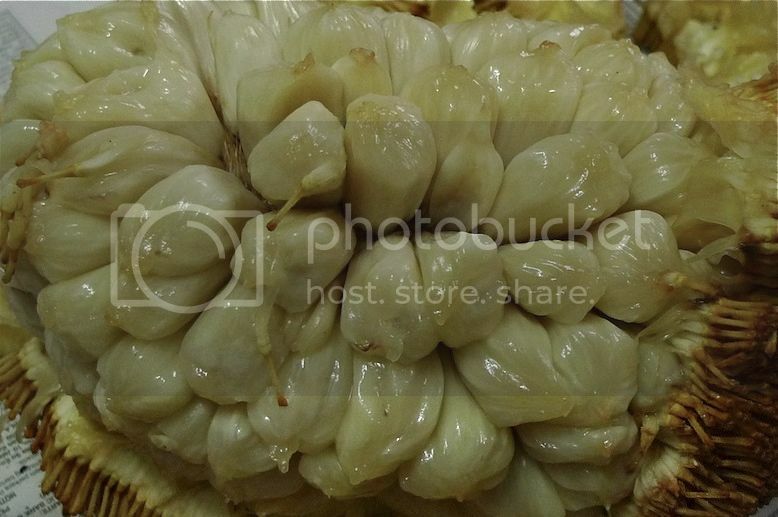 This is how the tarap fruit looks like. It was very smelly! And just like durians, you are not allowed to bring the tarap fruit on board the plane! After opening up the fruit, this is how it looks like inside. Does it remind you of cempedak? Unfortunately, the fruit was too ripe! The flesh has already turned yellow! It didn't taste good to me. I believe that if the fruit was not that ripe, it would have tasted awesome. But probably not as awesome as durians. 3. I am not a big fan of gardening, but I do like plants and flowers. 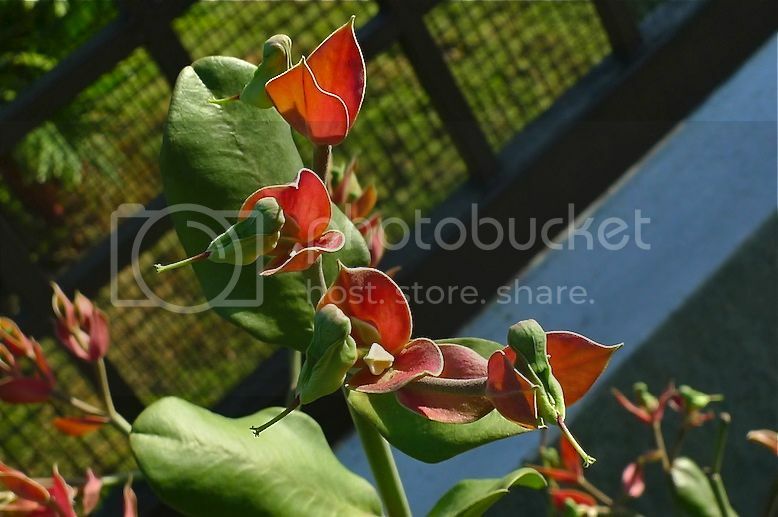 Recently, I discovered this plant called bunga burung (literally bird flower). Don't you think the flowers look like little birds? 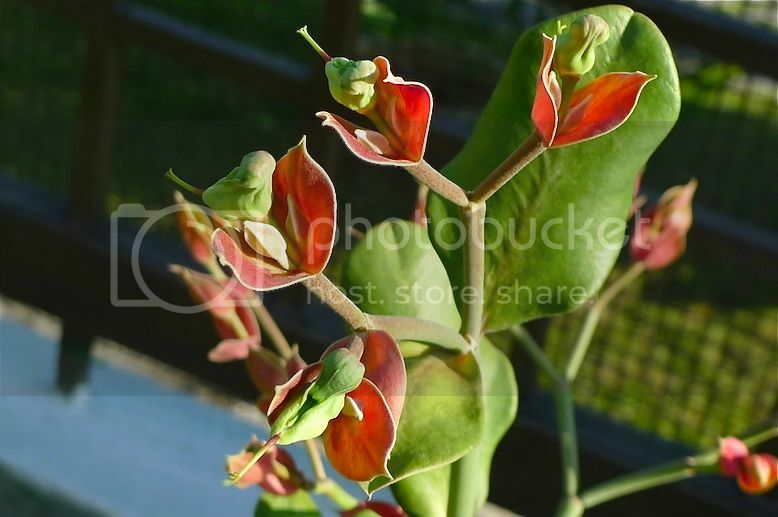 Now, maybe some of you are laughing at me for not knowing about the existence of this plant, but as I said earlier, I am not into gardening and I hardly go around shopping for plants. Anyway, I now have two of these bunga burung plants in my garden. I hope the real birds that fly into my garden won't get confused with these "fake" birds! LOL! 4. 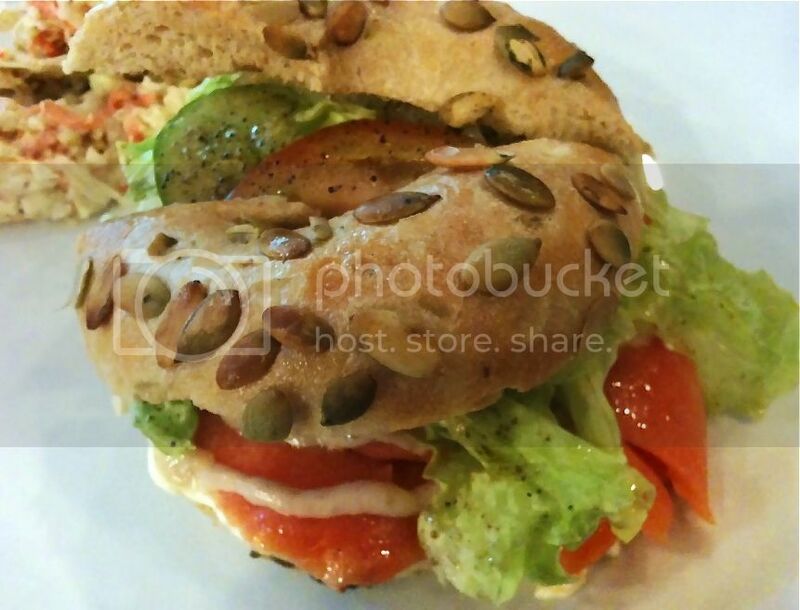 Last November, my friend invited me to Bagel 'n' Coffee Station at Hartamas Shopping Centre for lunch. It was my first time eating a bagel, I kid you not! If you are like me and have no freaking idea what a bagel is, well, it is actually a type of bread that is shaped like a ring or donut. The texture of a bagel is more chewy and hard compared to a donut, and of course, the ingredients and cooking method are completely different! I ordered their famous Classic New York Lox Bagel which is really salmon bagel stuffed with cream cheese and vegetables. The combination of the salmon, cream cheese and vegetables were almost heavenly! Yum!! 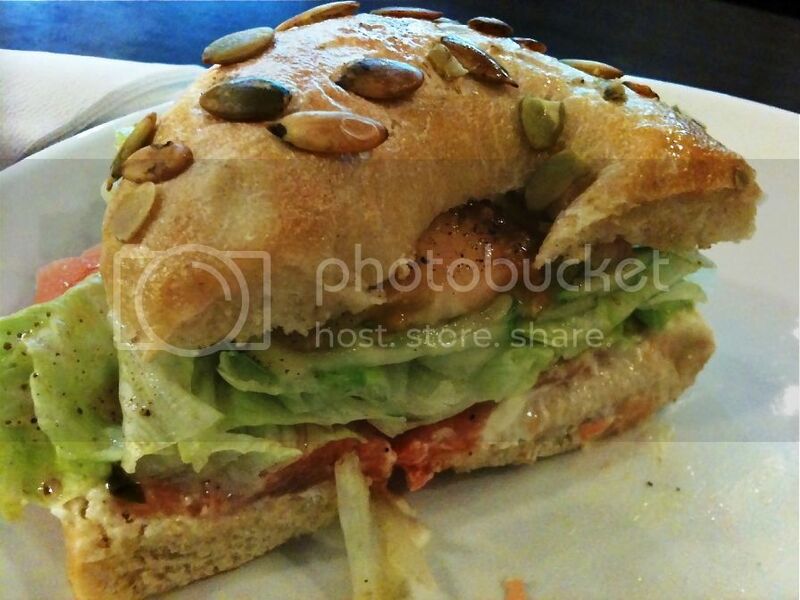 If you ever drop by Hartamas Shopping Centre, do give this bagel outlet a try! 5. By now, I'm pretty sure you have heard of Chatime, which is synonymous with long queues! That's why I seldom go Chatime since I hate queues! Although I must say, I'll gladly queue up for a bowl of Snowflake! Haha! Do you know Chatime is pronounced as Cha-Time (as in 'cha' for tea in Chinese) and NOT Chat-Time as some people called it? 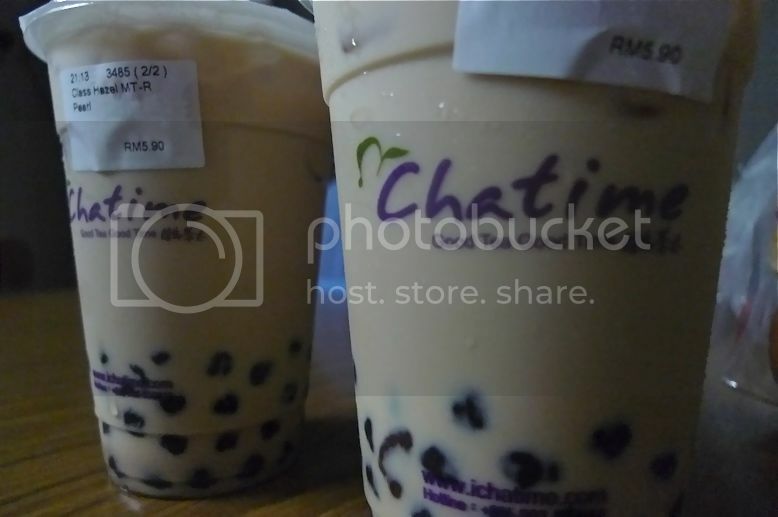 The owner should have spelt it as 'ChaTime' and not 'Chatime' to avoid the confusion, but then again, it's probably done on purpose since it's good to chat while drinking cha right? 6. Once in a while, I'll go fully vegetarian for just one meal like this lunch I had yesterday. 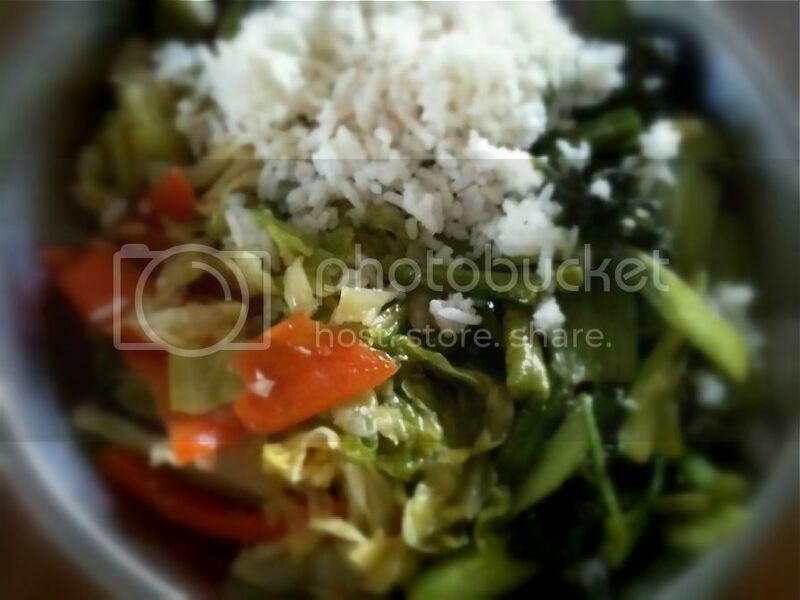 I have to say I quite enjoy eating just vegetables with rice. But when I say 'vegetarian', I mean real vegetables and NOT vegetables that are made to look like fish, beef or pork! I don't like fake meat - give me real meat anytime! 7. I seldom eat McDonald's but once in a blue moon, I would drop by their Drive Thru as it was very convenient. I did this some time last year and bought myself 20 pieces of Chicken McBites. 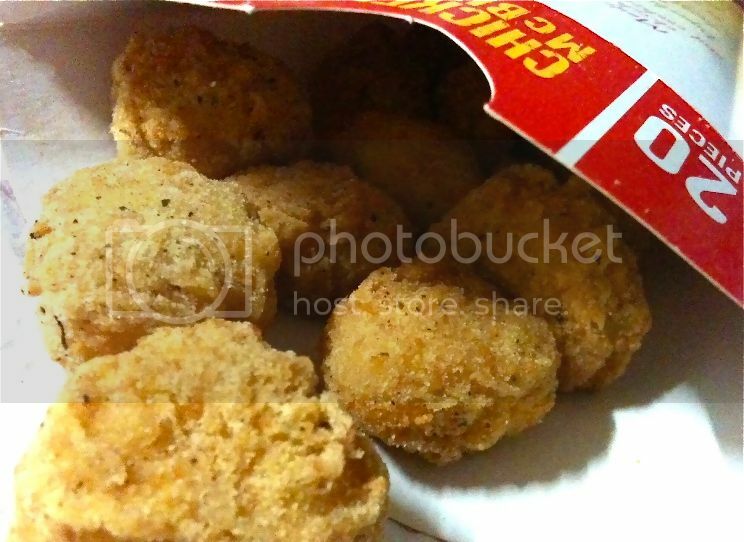 I don't know about you, but I did not really like these tiny 'popcorn' chicken. I preferred Chicken McNuggets much more. So yes, that's the last I heard of Chicken McBites! 8. Let me ask you a question. 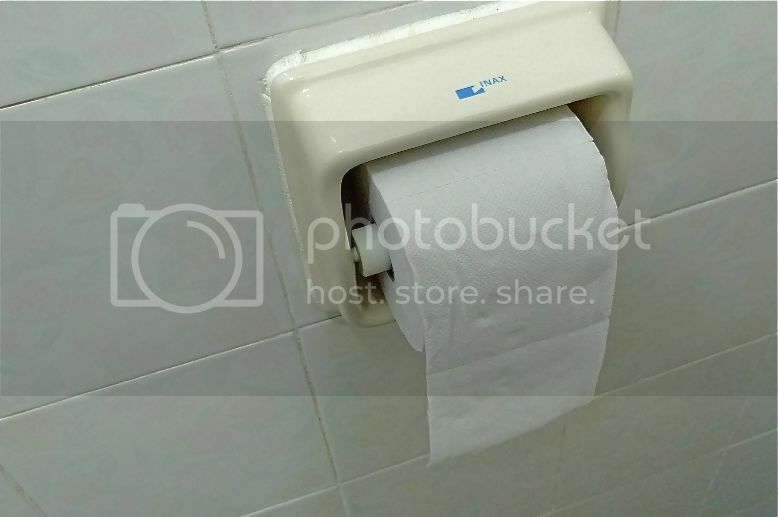 How do you normally put your toilet paper roll? Like this with the toilet paper almost touching the wall? 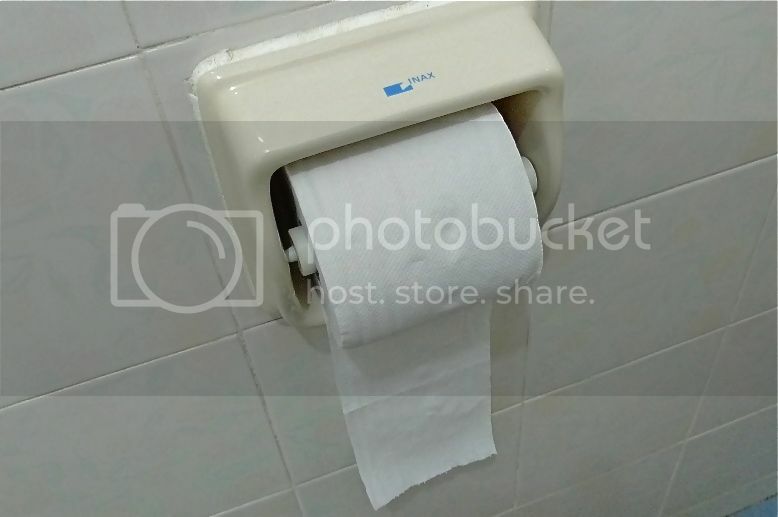 Or like this, in which the toilet paper is further away from the wall? I am all for the latter. Have been doing that all my life. Don't ask me why. How about you? Please leave a comment below so that I can find out if the majority prefer the former or the latter - thank you! 9. 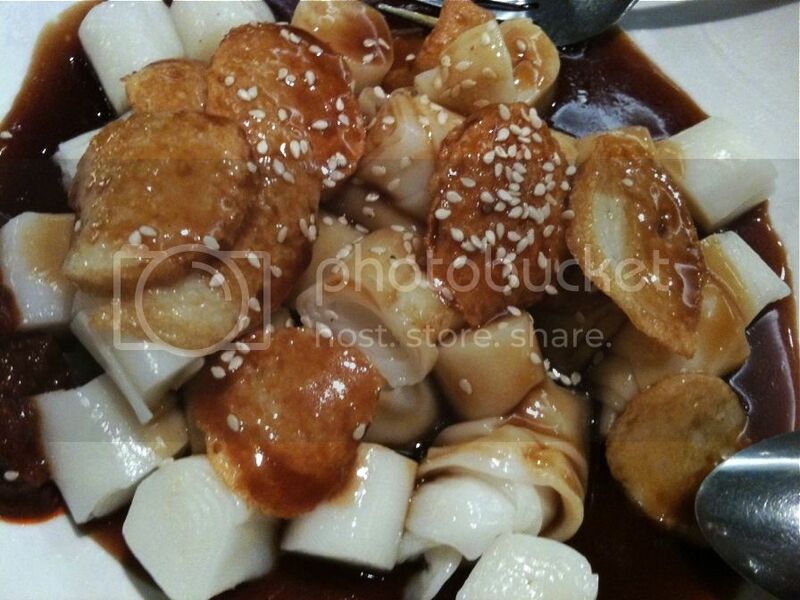 Have you tried the chee cheong fun at Otak Otak Place? I thought it was quite good, smooth and tasty! 10. I was at Sunway Pyramid last December when I got lost and bumped into a dessert place called Justberrys. I was lucky as I have heard of this place before but never knew where it was exactly. 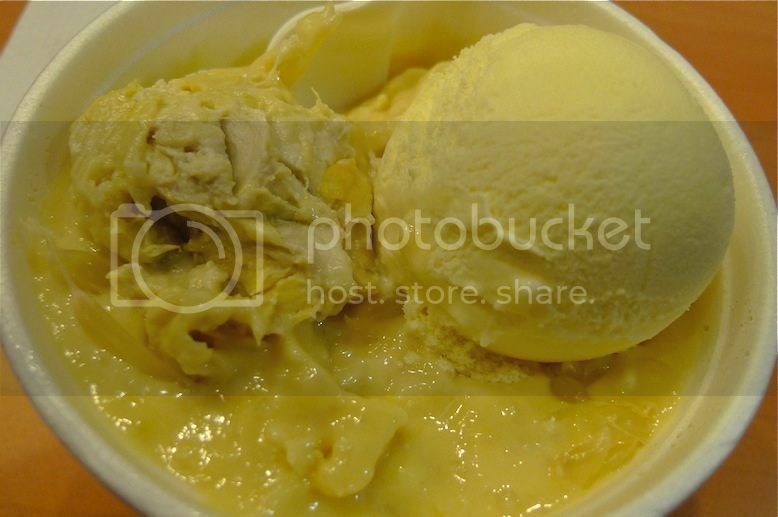 I ordered one of their most popular dessert, the Durian Snow. It was so delicious with real durian flesh, bits of pomelo and durian ice cream! I love it! However, I am wondering why the shop is called Justberrys when they are not really selling berries dessert! 11. Hmmm, it's funny that 7 out of the 10 random notes above are about food! What does that really say about me? LOL! 12. This is the year of the Water Dragon! Last year was the Metal Rabbit Year and I displayed rabbits in my home. See my rabbits HERE. 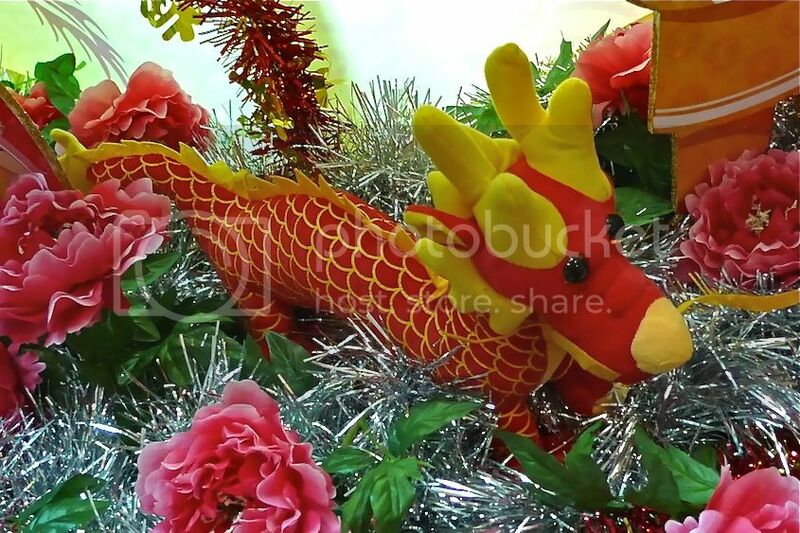 Should I display dragons this year like the one below? I spotted this dragon at the KL Convention Centre last Sunday. I thought it actually looked more like a dog to me. What do you think? 13. One of my new year resolutions for 2012 is to sleep early that is, latest by 1am. It is already nearing the end of January and I have yet to achieve it. Oh well, there are still more than 300 days to go. Haha! !